Great talent which we found in PSL, now Hasan Ali become the top ten bowler of the world. The way when he delivered the yorker is brilliant which I like most. I'm big fan of Hassan Ali. 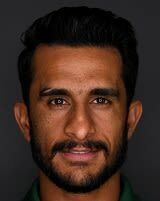 Hasan Ali also a good batsman, his domestic career shows that he is a great all rounder but I don’t know why he couldn’t scored in his ODI career, he should be play as an all rounder. Like Abdul Razzaq, Hasan Ali is also looking such a talented all rounder. His bowling action is just like Abdul Razzaq but he should improve his batting technique to make his place in the team. Pakistan team has vast international cricket experience and has the potential to surprise any strong team with ballistic win. 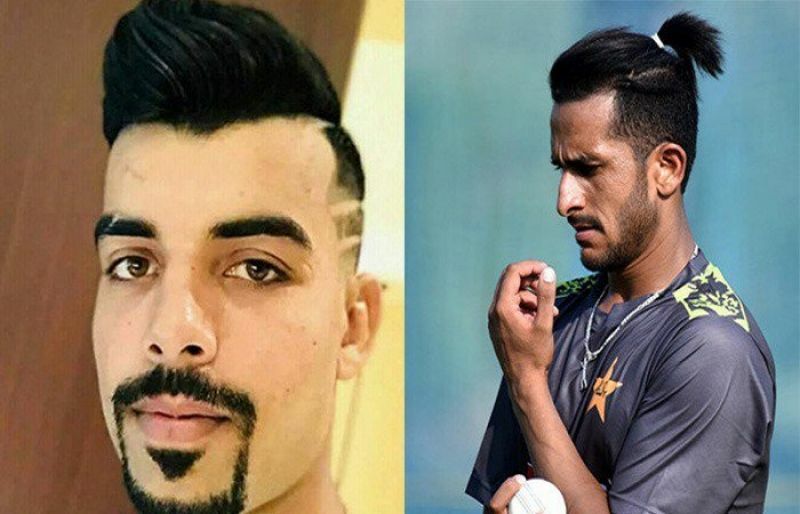 Hasan Ali - Find Hasan Ali of Pakistan Cricket Team complete player profile, number of matches, runs score, wickets & catches, Statistics, Records, Hasan Ali Latest News, Hasan Ali Videos, Hasan Ali Photos, and other Hasan Ali Cricket Team players.